What does “indemnity health insurance” mean? Due to the Affordable Care Act, most health insurance plans underwent some major changes. Those changes have had a more profound effect on managed health care and major medical insurance, but they’ve also altered indemnity health insurance as well. There are plenty of pros and cons when comparing indemnity health insurance with more common healthcare plans. Find indemnity insurance health insurance and other types of plans that suit your needs with our free quotes comparison tool! Indemnity health insurance is the simplest form of health insurance as is often called “fee-for-service” insurance because it has a fixed benefit for medical expenses. 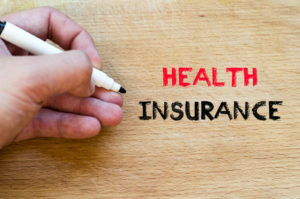 With this type of plan, the insured pays a pre-determined percentage of the health care services costs, and the insurance company pays the other percentage after certain conditions such as annual deductibles are met. A common example of a fixed benefit in an indemnity health insurance plan is what is often referred to as an 80/20 plan. In such a plan, the insured pays 20 percent of their incurred medical costs and the insurance company pays the remaining 80 percent of costs after the annual deductible is met. In addition, with indemnity health insurance, individual healthcare providers define their own fees and services and the amounts can vary from one provider to another. What are some of the characteristics of indemnity health insurance? One of the major controversies of the Affordable Care Act had to do with the insured individual being able to choose his or her own healthcare providers and his or her own hospitals and clinics. This controversy arose out of what most people had gotten used to with the indemnity health insurance system that existed beforehand. One of the main characteristics of indemnity health insurance is that they offer individuals the freedom to select their own healthcare providers. This is possible because with a fixed benefit, the same percentage of benefit will be paid regardless of to whom or where that benefit is paid. Another characteristic that is linked to the freedom to choose one’s healthcare provider is the fact that, since one does not have to stay within a certain network of healthcare providers, a referral is not generally necessary to ensure coverage. How does indemnity health insurance differ from managed healthcare or major medical insurance? 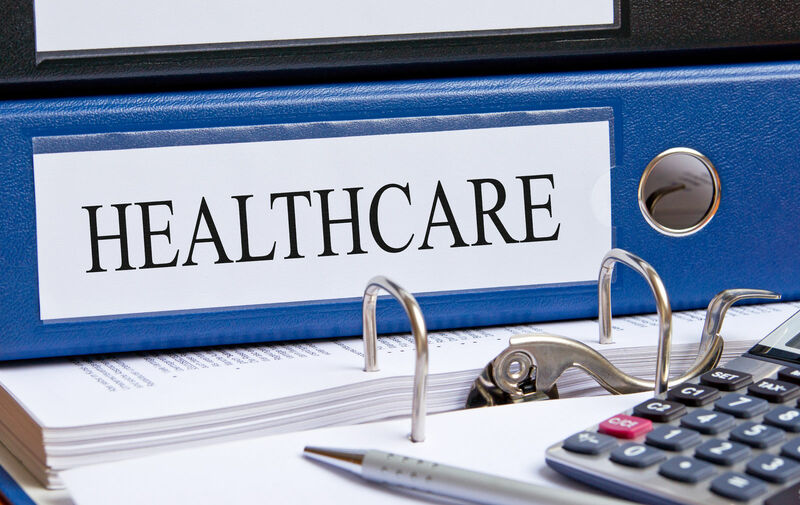 Managed healthcare plans typically fall under any one of three broad categories: Health Management Organization (HMO), Preferred Provider Organization (PPO) and Point-of-Service (POS). There are several differences between these managed healthcare plans and indemnity health insurance including the assignment of a Primary Care Physician (PCP), who manages their overall health. No non-emergency, hospital admissions or visits to specialists can be covered without the approval of the PCP. 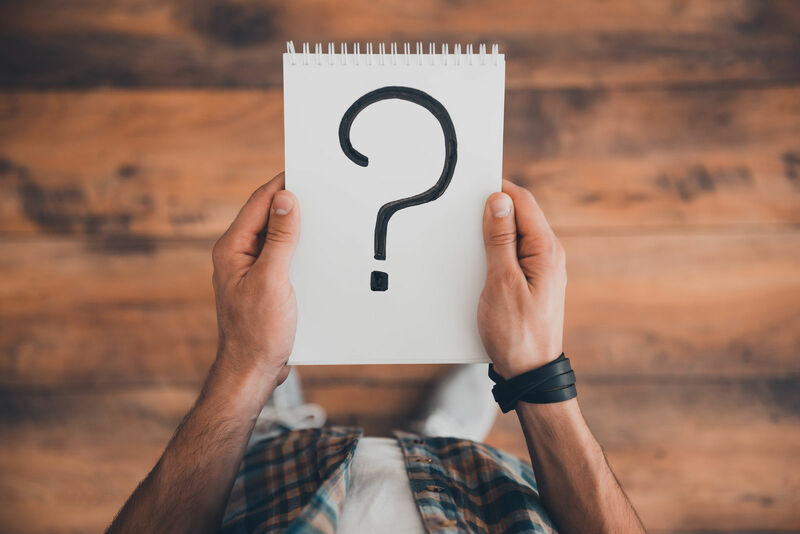 Additionally, the PCP is required to choose a specialist who is an employee of the HMO, so there is no flexibility to choose your healthcare providers. Premium prices tend to be lower because the costs of services are controlled and more predictable. Tend to have co-payments for basic preventive health services, wellness check-ups, laboratory services and medications. 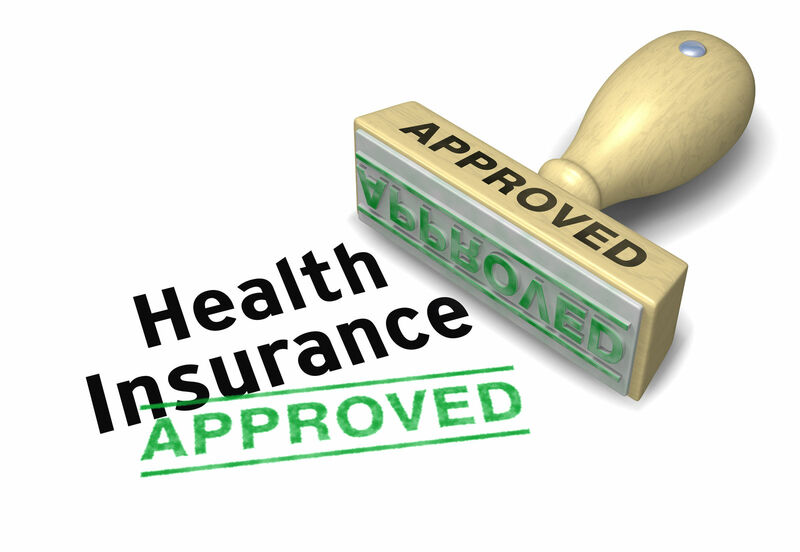 Typically have a broad range of allowed coverage as well as minimum coverage requirements. These plans are usually better when it comes to overall wellness and health maintenance because payment for these services is built into the coverage. Major medical underwent some changes with the implementation of the Affordable Care Act, the most significant of which is what are referred to as “essential minimum benefits.” The list of essential minimum benefits can be found at Obamacare Facts. Besides being required to provide essential minimum benefits, major medical insurance plans also are not allowed to have an annual or lifetime benefits maximum (your coverage can never run out). What coverage and benefits options are available with indemnity health insurance? These plans typically have a low premium and a low deductible. They pay Usual, Customary and Reasonable (UCR) benefits when a person is admitted to and confined in a hospital for surgery, accident or illness. These plans cover most, if not all, of the expenses related to a hospital stay. Many of them have optional riders that allow for preventive care, prescription drugs, and wellness checkups. This is a plan for those who cannot get major medical insurance due to past or current conditions. These plans have no deductible, they pay a pre-determined benefit for doctor visits, prescriptions, lab work and diagnostic testing. They also pay benefits for hospitalization, critical care, surgery, and physical therapy. This is usually an add-on coverage to fill in the gaps on your major medical policy. It is also a guaranteed issue plan and is typically used to cover healthcare expenses, like your deductible and coinsurance obligations. These typically come with benefit levels between $2,500 and $10,000 for specified coverage of accident or injury, critical illness, accidental death or dismemberment, and even accidental disability. What are the drawbacks of indemnity health insurance? The freedom to choose healthcare providers, to manage one’s own healthcare and the absence of the necessity for a hospital or specialist referral in order for expenses to be covered are certainly attractive benefits of indemnity health insurance. However, there are some drawbacks of these policies. Higher Premiums. Premiums for indemnity health insurance policies, other than add-on types tend to be higher than those for managed care plans. No Minimum Essential Benefits. These policies are not reform approved and therefore might not cover all of the essential benefits outlined in the ACA. Specified Events. 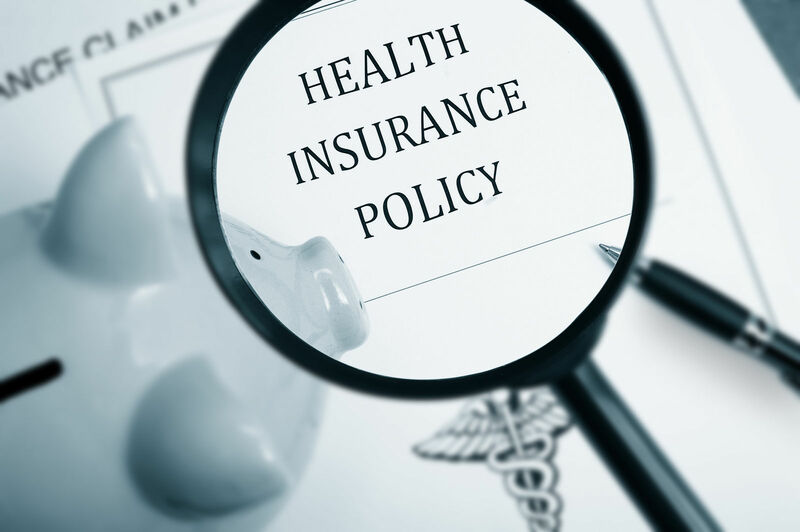 The indemnity health insurance policies that are most affordable tend to only cover specified health events are meant to fill in gaps rather than offer full coverage of all of your healthcare needs. Essentially, freedom and flexibility in choosing your healthcare provider, your healthcare clinic and your hospital come at a price. That price either comes in the form of reduced coverage or in the payment of a higher premium. Indemnity health insurance is an alternative to managed care plans and major medical insurance, but it falls outside the mandated changes of the Affordable Care Act. With more healthcare reform on the horizon, it is anyone’s guess where indemnity health insurance will return to performing its traditional role like before ACA or if it will receive a complete makeover. Click here to find the type of health insurance you need. Our quotes comparison is fast, free, and 100-percent confidential! Why is my health insurance so high?